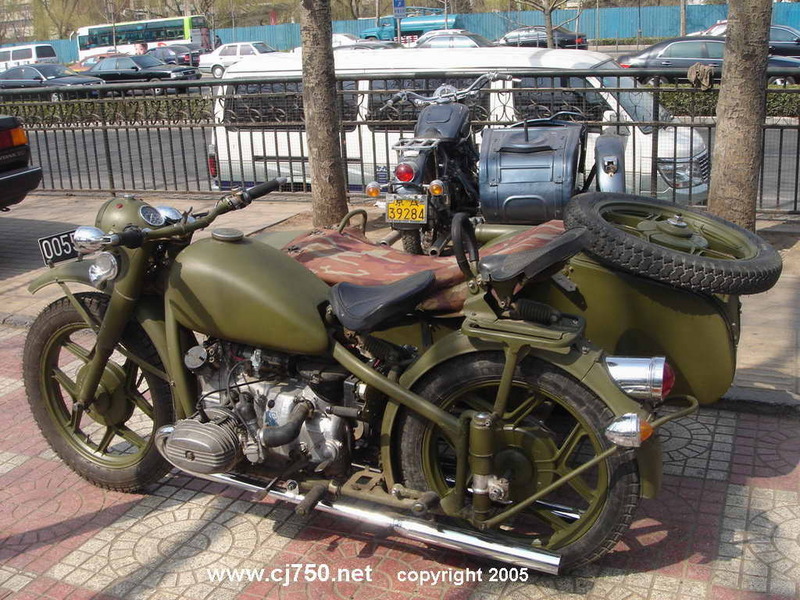 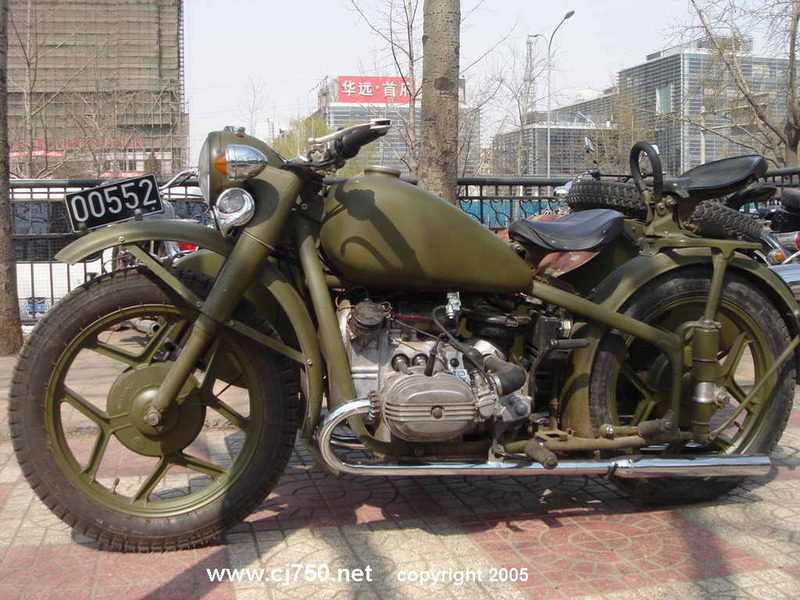 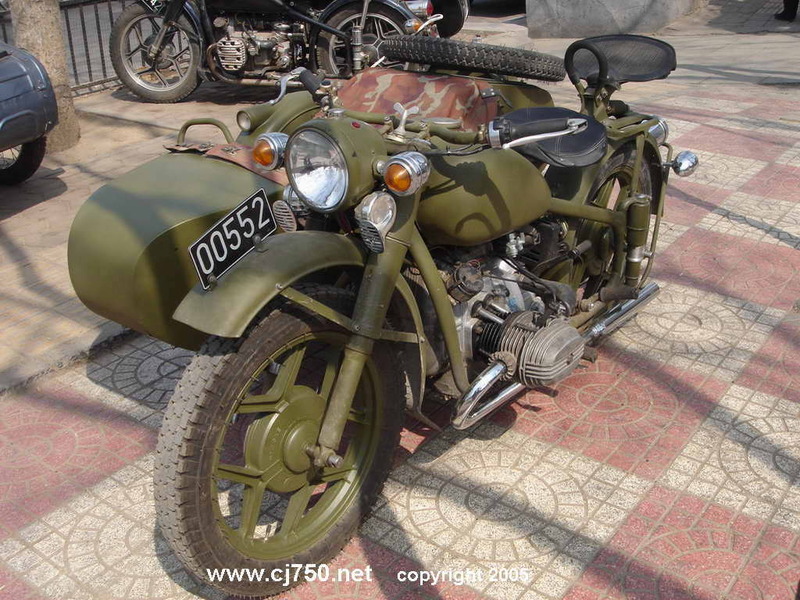 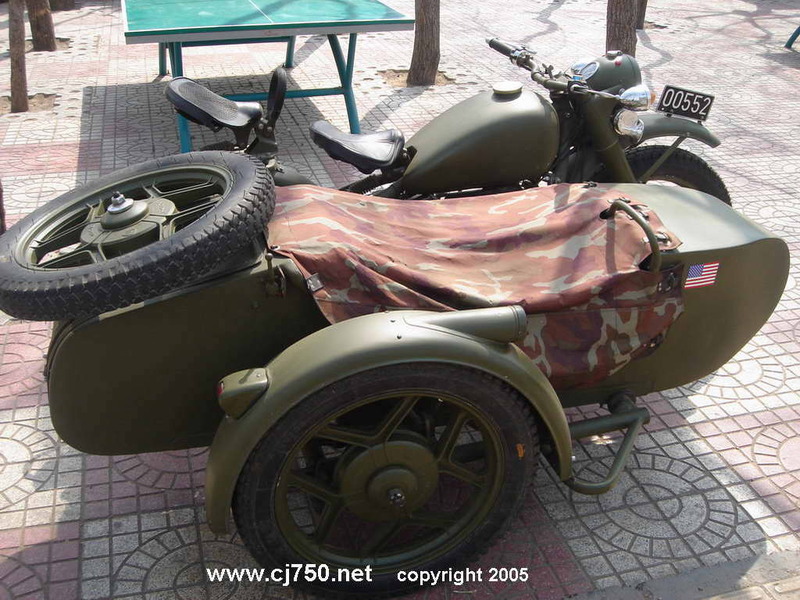 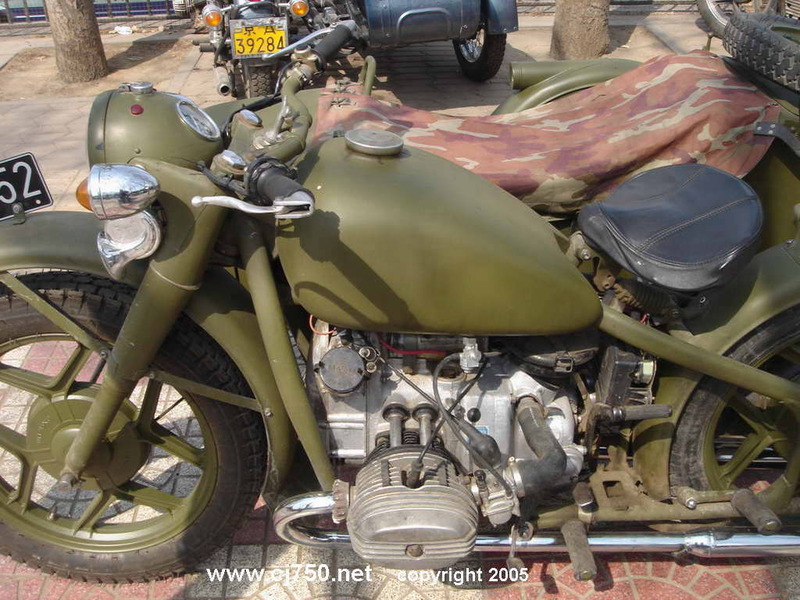 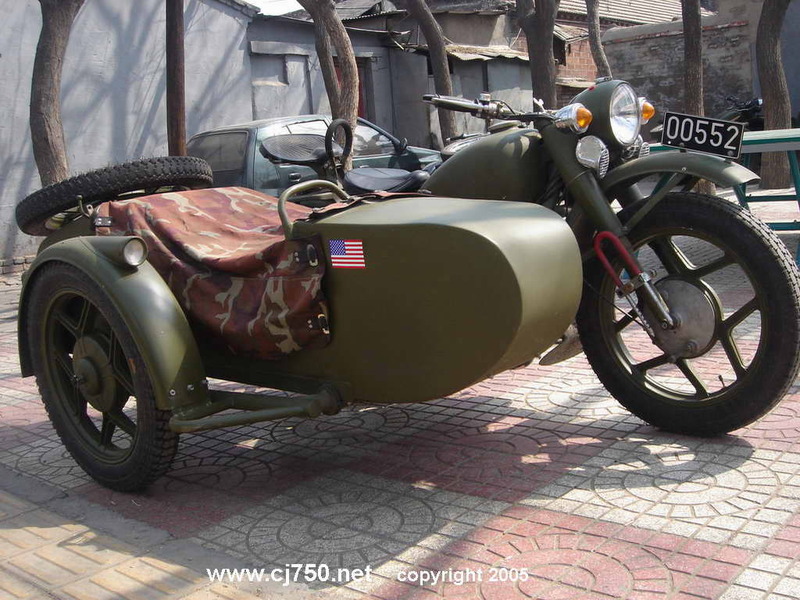 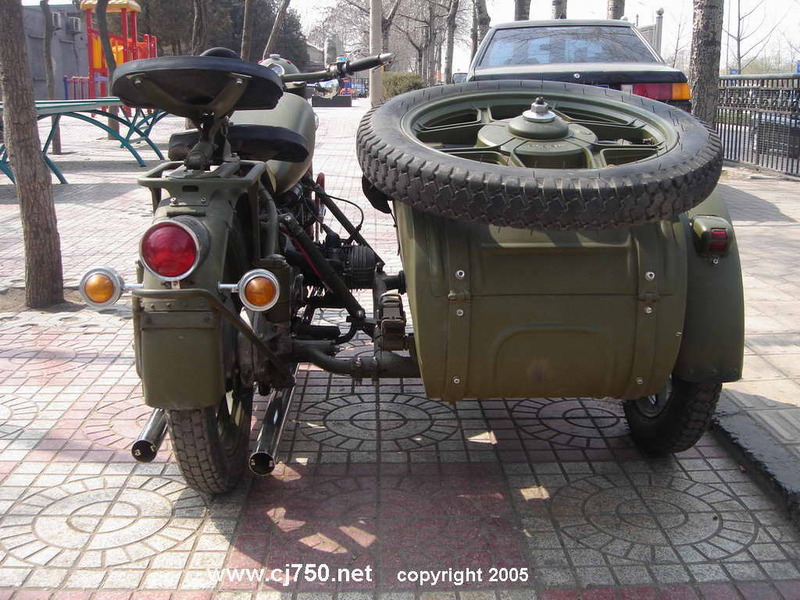 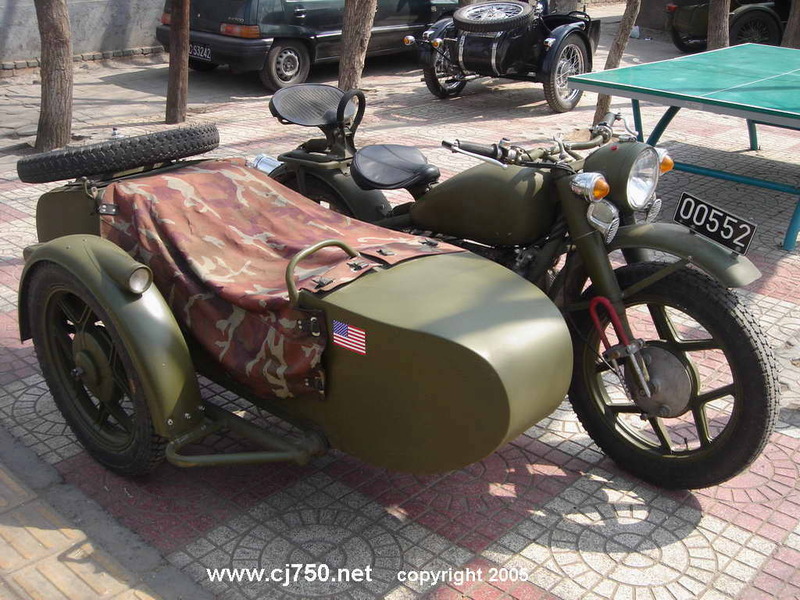 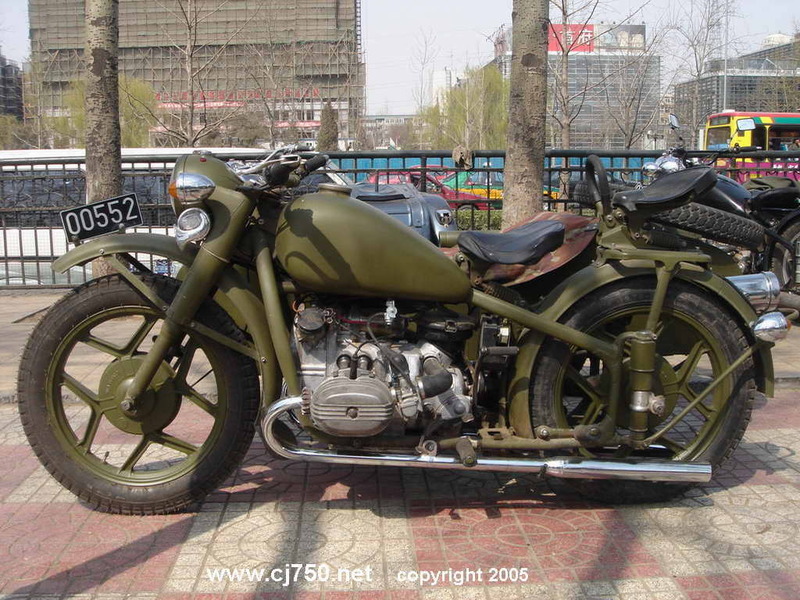 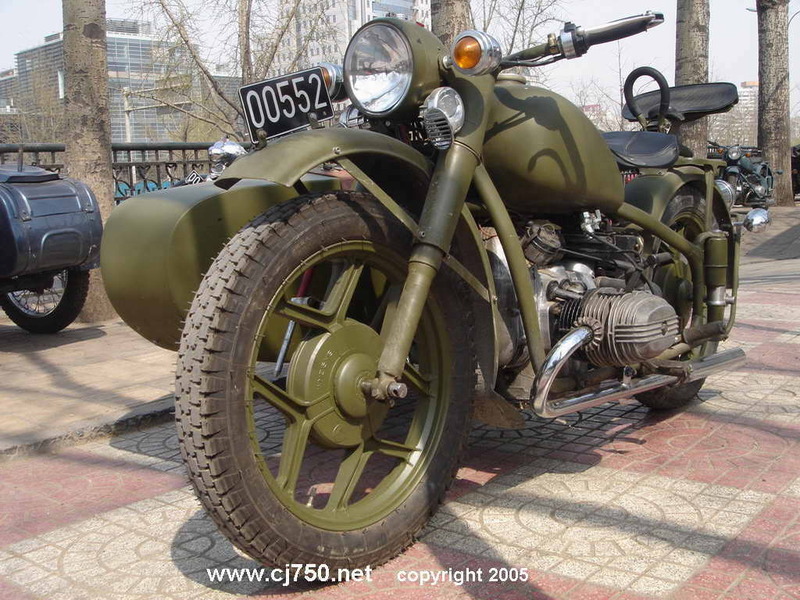 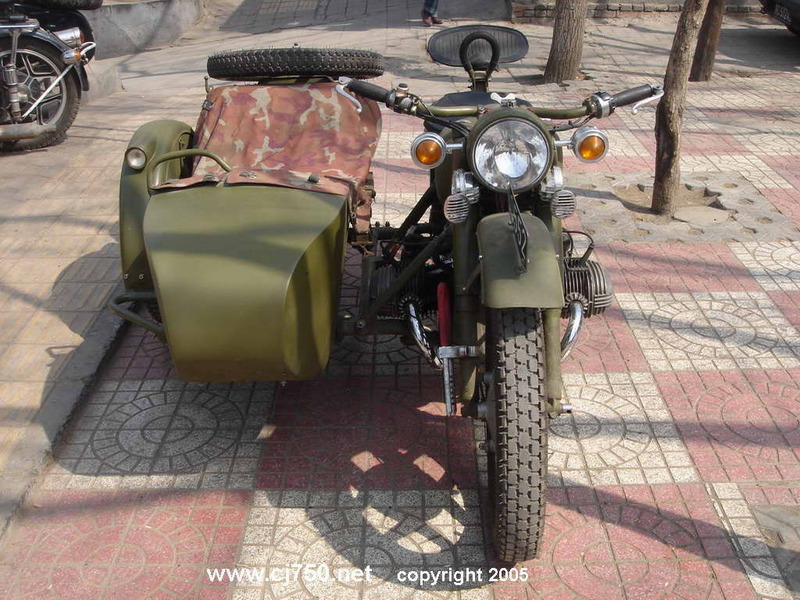 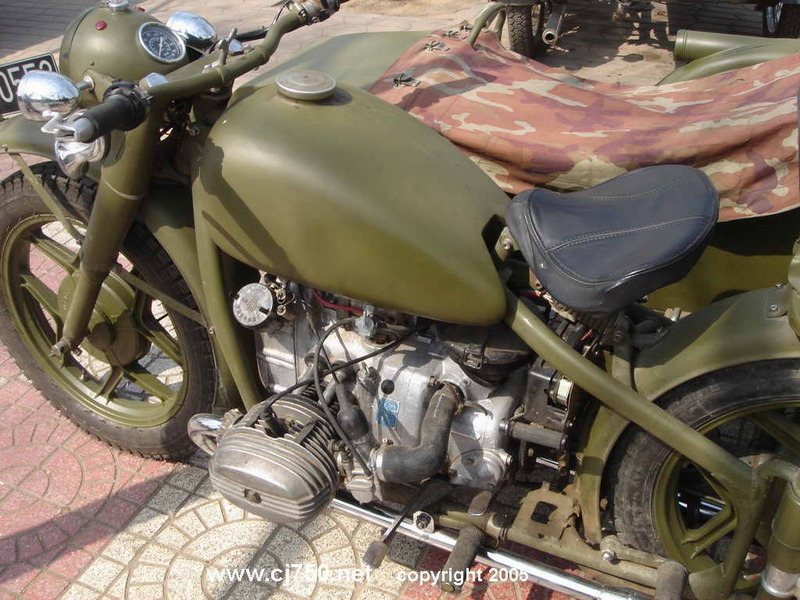 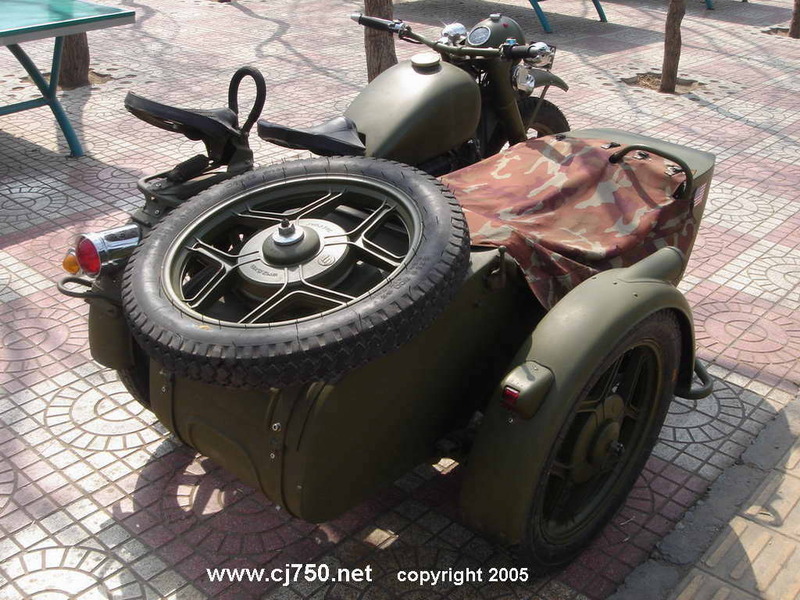 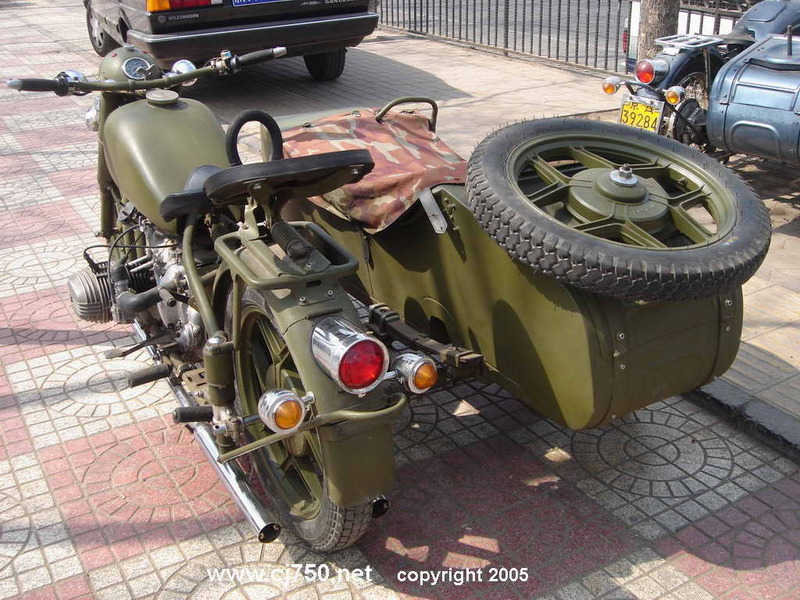 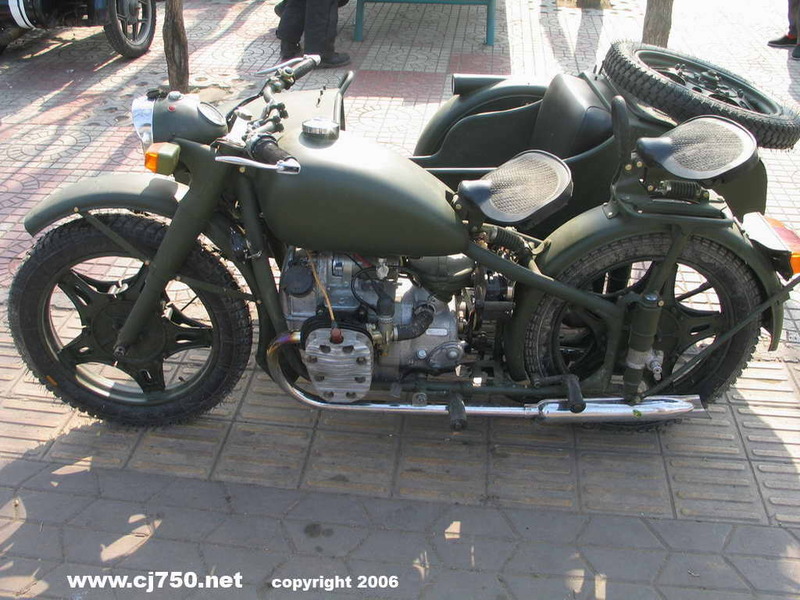 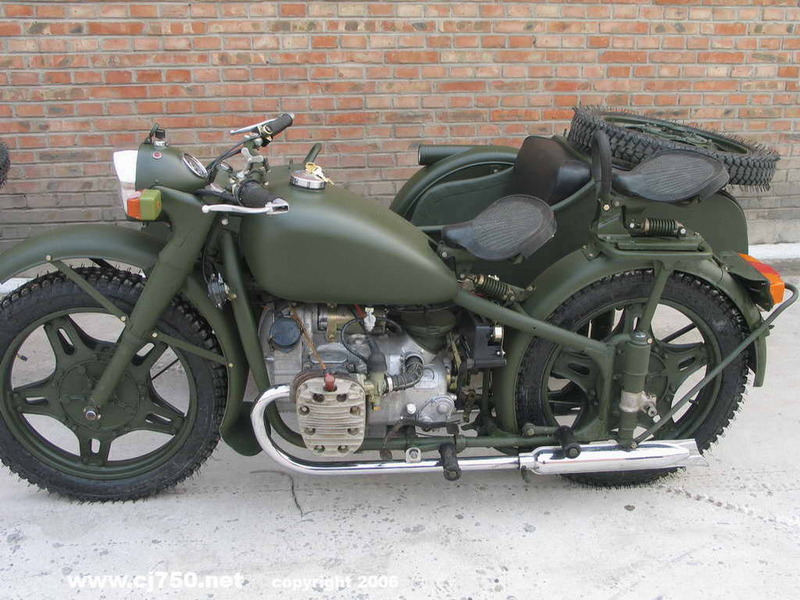 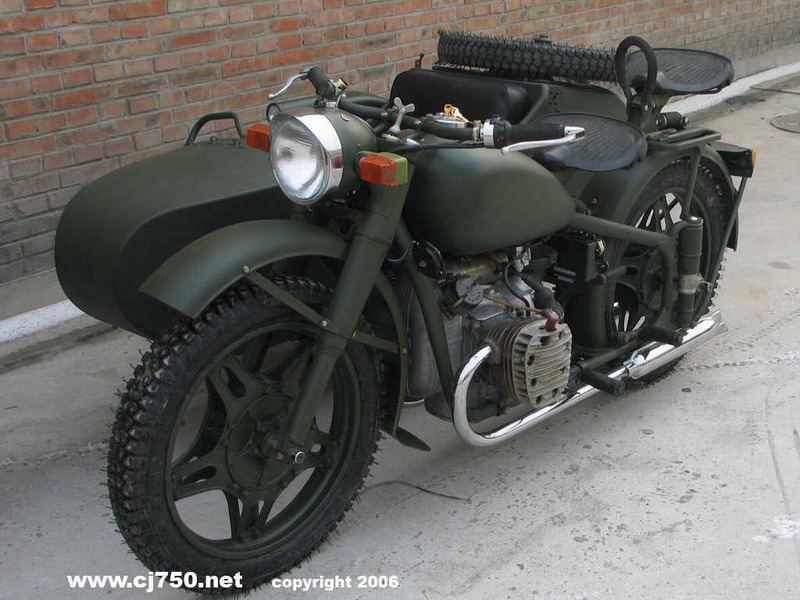 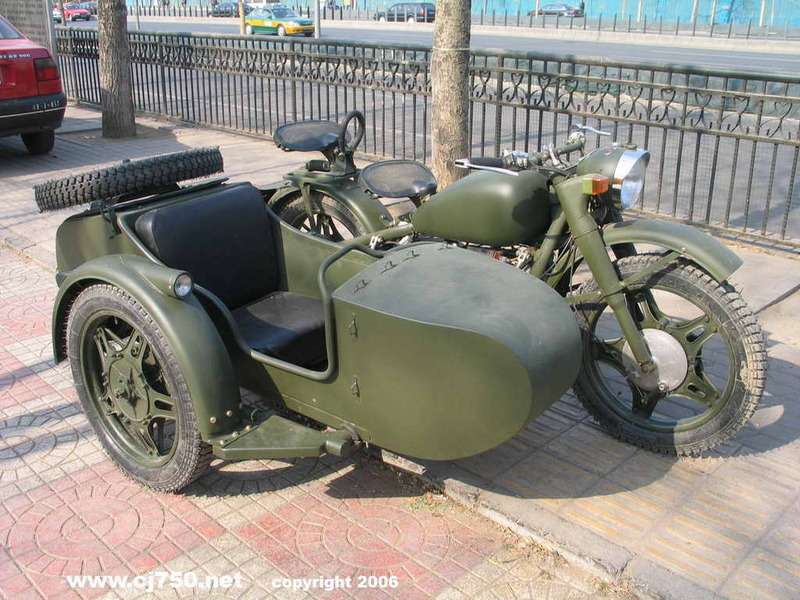 Below is a stock PLA CJ750 restored with steel wheels. 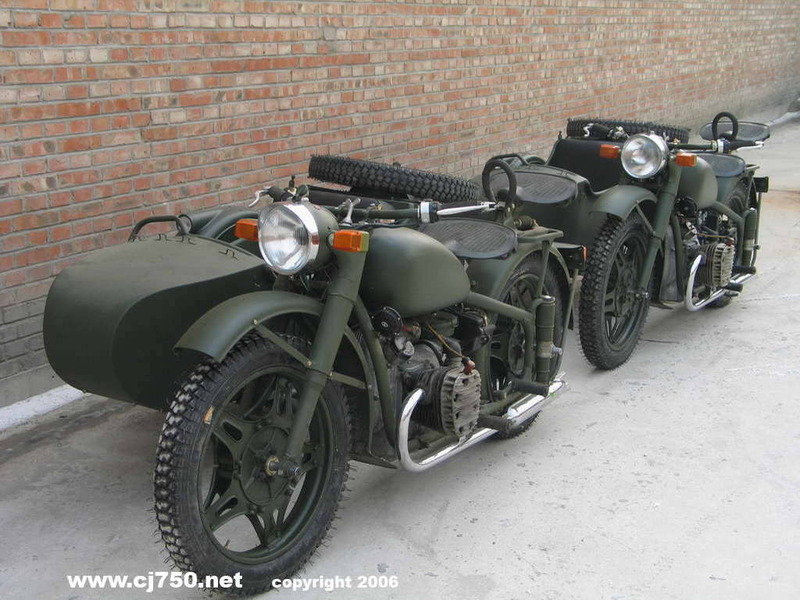 These CJ750s are meticulously put together and test ridden for over 200KM before we hand over the key. 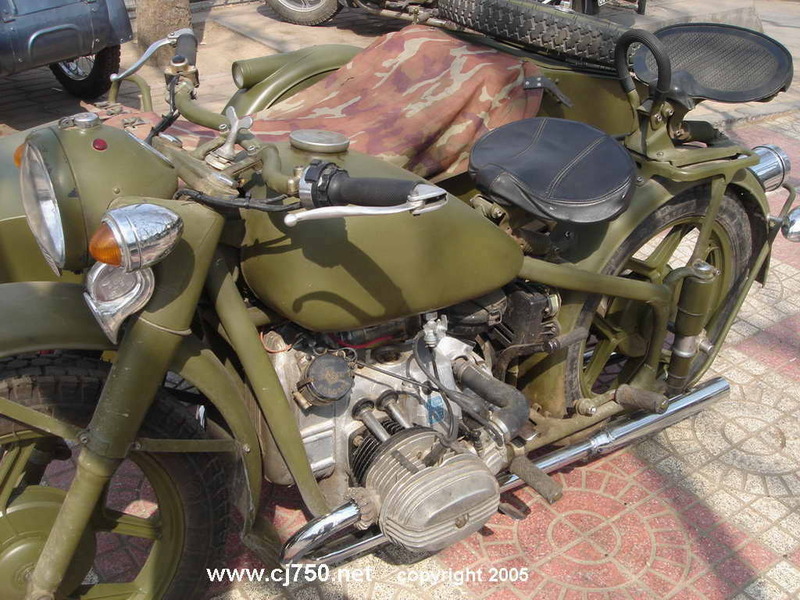 The CJ750 was brought in for restoration, orginally a 6V from a "vintage dealer", the original engine had problems and did not offer bright lights, was extremely put together poorly. 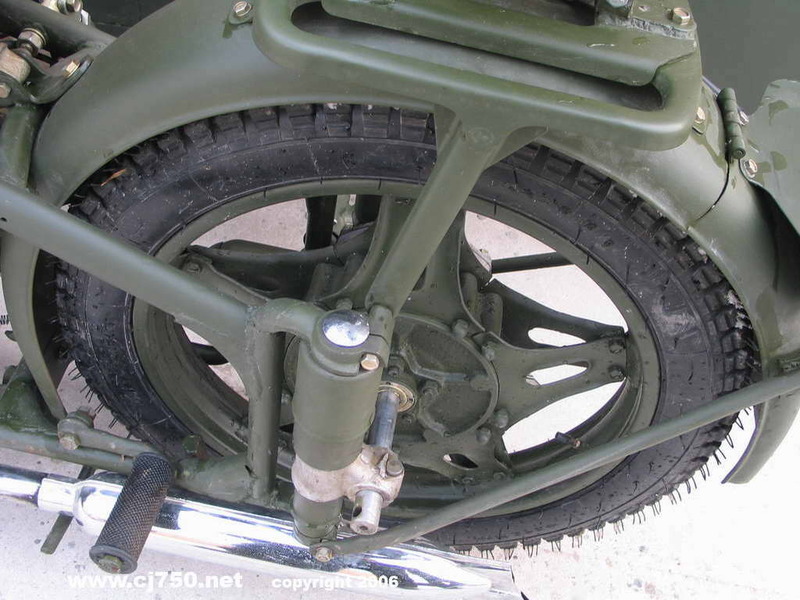 With an upgrade to alloy wheels, high performance carburetors, alloy wheels this CJ750 can now clock over 120KM/H and very ride smooth. 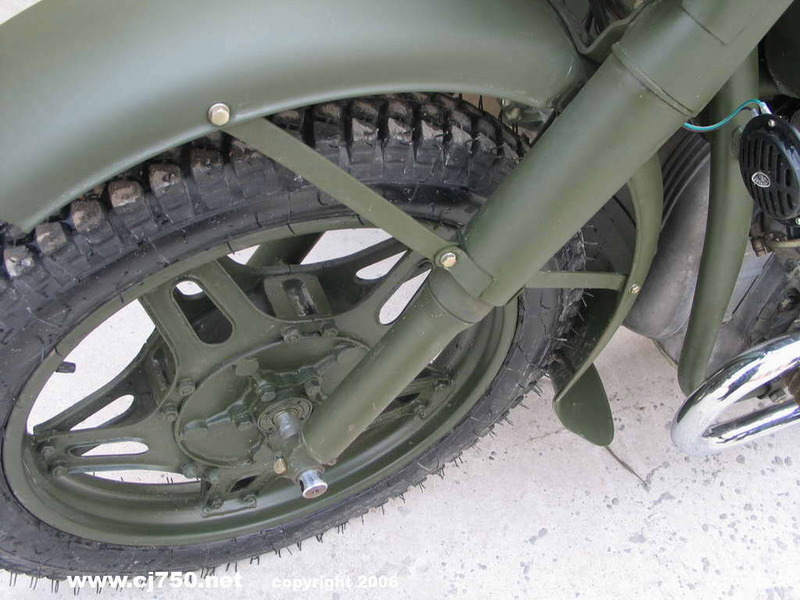 Not only can it go fast, the alloy wheels allow it to handle off road and rough terrain. 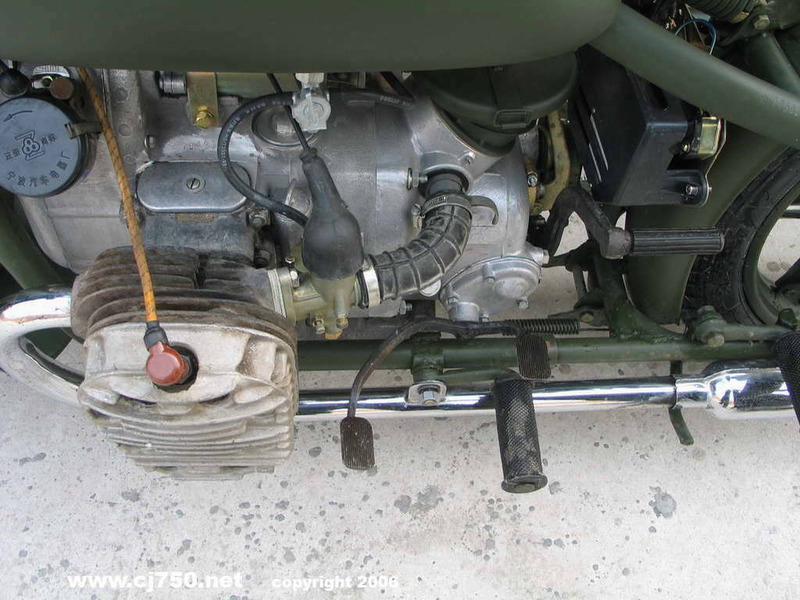 Read our FAQs and find out more information about our PLA restorations, our local prices, and importantly ask around and find out about our professional service. 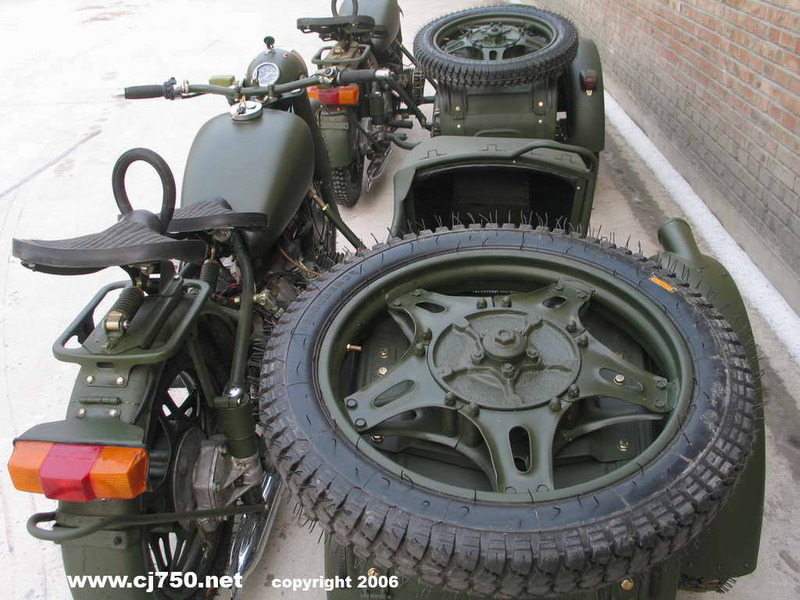 We itemize all our cost and work done to each CJ750.